Hylomar® is a leading manufacturer of sealants and adhesives for the automotive, aerospace, and industrial aftermarkets. With a wide range of products including non-setting gasket and jointing compounds, silicone sealants, epoxies, anaerobic gasket compounds, thread-lockers, and more, Hylomar® products are designed for maximum performance under the most demanding conditions. 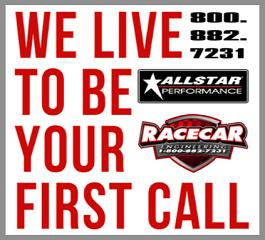 Racecar Engineering™ is proud to distribute and support the entire Hylomar® product line. 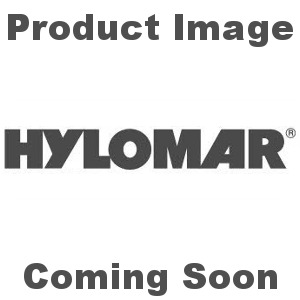 Shop here online now for the most popular parts from Hylomar®. Always remember, if you don't find what you need on here our website, we'll gladly special order the item for you directly from the factory. Please contact our Technical Sales staff for complete information.